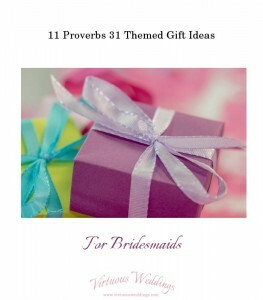 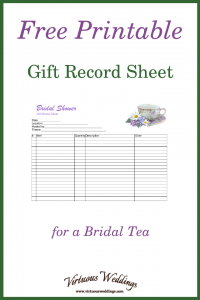 Planning a Proverbs 31 bridal shower? 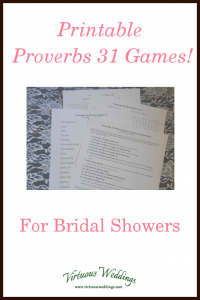 Or planning any kind of Christian bridal shower and need some appropriate games? 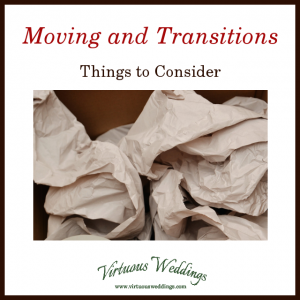 Whether he’s moving, she’s moving, or you’re both moving, whether you’re moving across the country or next door, moving is a big job! 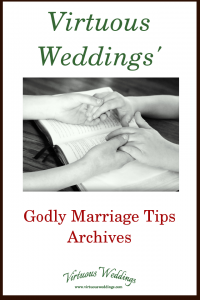 Godly marriage tips from Virtuous Weddings, shared in the past. 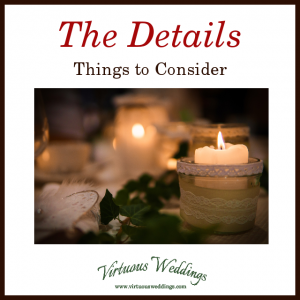 Little tips with big impact! 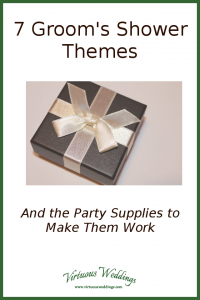 Pull off a quick and easy groom’s shower with these themed party supplies! 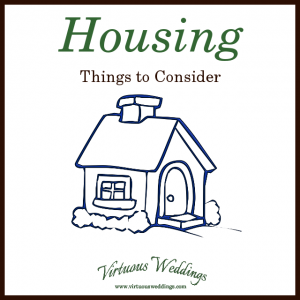 There’s a good chance that what you’re looking for is out there somewhere. 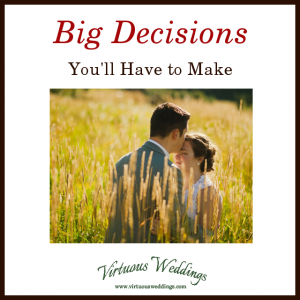 You just have to find it! 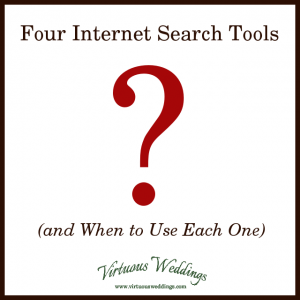 Here are four search tools and when it’s best to use each one.